Did you identify what you need to STOP doing in your business? Last week, our focus word was STOP! Learn what you should STOP doing in your business to grow your business. This week our focus word is SERVE, but not in the way you may think. You may watch the video and/or read the summary below to learn more about how to SERVE. Many think about customer service when they hear the word SERVE. How you serve your customers and clients is very important and helps with the growth of your business. However, I want to talk about using your marketing to SERVE. 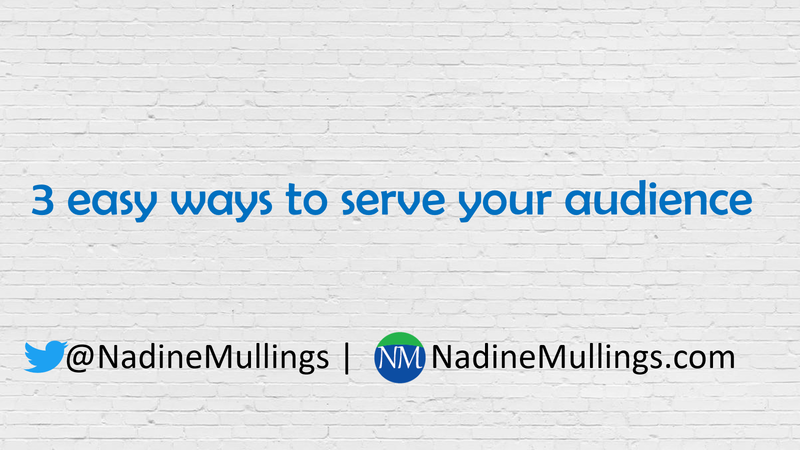 How are you serving your audience consistently? Serving is understanding the needs of your audience and providing valuable ideas, solutions, and insights to make things easier for them. Checklists – people love checklist. this is a list of key things that will be helpful for your clients and customers that is downloadable. Challenges – determine ways that you can challenge your audience that gives them a push or stretches them. Courses – these take more times to develop, but it allows your audience to learn. You can offer free courses and/or paid courses. Learn to serve through your marketing using one or all of the tools mentioned above. Serving your audience in this way will increase engagement and sales in your business. Don’t forget The B.E.S.T. 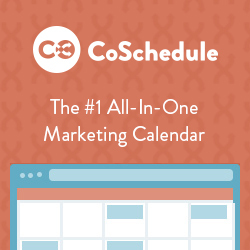 Marketing Planner is a great tool to help you plan your marketing while you are serving. Copyright ©2012-2019 Nadine Mullings. Designed by	Templatesquare.